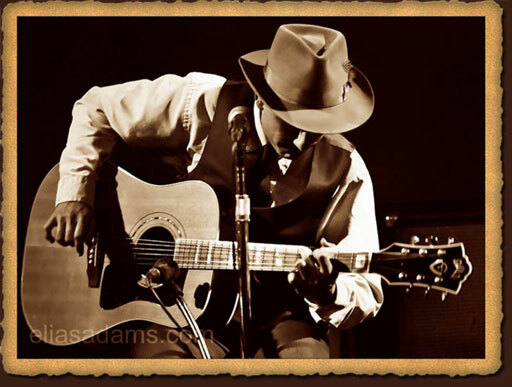 Lonesome Dan Kase has perfected a style of blues that is unmatched in these parts. If you’re looking for a wonderful mix of Big Bill Broonzy, Charlie Patton and Bukka White, among others, Lonesome Dan’s unique guitar and vocal stylings will bring you back to a time when the blues was mournful and haunting. If you’ve never seen him, you need to check him out! Every Friday at 5:30! Part of Proceeds go to The Northeast Lions Club. Meat from Hackenmueller Meats. Dusty’s Bar illustrations by Wacso. © 2019 Dusty's Bar and Dagos | All Rights Reserved.